New Ideas in…: Unusual Queen Pawn Openings (15 part series). A46, A45, A48: Queen's pawn game, Trompowsky attack (Ruth, Opocenský opening, Queen's pawn: Torre attack, King's Indian: Torre attack. In his "New Ideas in...." regular video series for ICC Chess.FM, GM Ronen Har-Zvi investigates the latest developments and trends in those downright annoying and unusual Queen Pawn openings that avoid the main battle-lines with 2 c4. 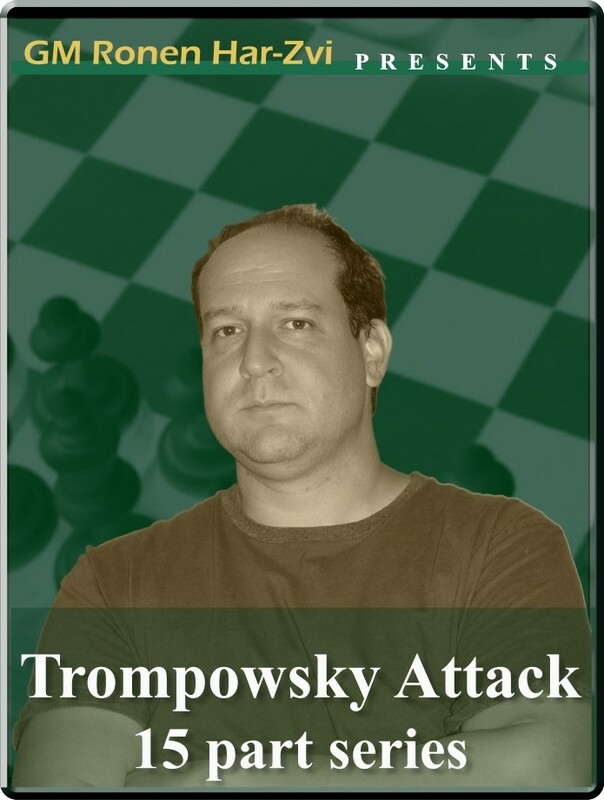 Are you searching for a quick-fix against the Colle-Zukertort, Torre Attack, London System, QB Attack with 2 Bg5, Stonewall Attack or perhaps the King's Fianchetto Attack with 1 d4 2 Nf3 3 g3 (without c4)? Then look no further as Ronen gives you an easy-to-play antidote to all those annoying 1 d4 openings.